The whisky industry has been split by a row over a new classification that critics claim will “dumb down” the product and threaten the future of Scotland’s most famous export. One distiller said yesterday that the move could lead to distillery closures and undermine the credibility of the country’s renowned single malts. The row has been caused by the Scotch Whisky Association’s plans to introduce a “blended malt” category to describe Scotch made of malts from different distilleries. 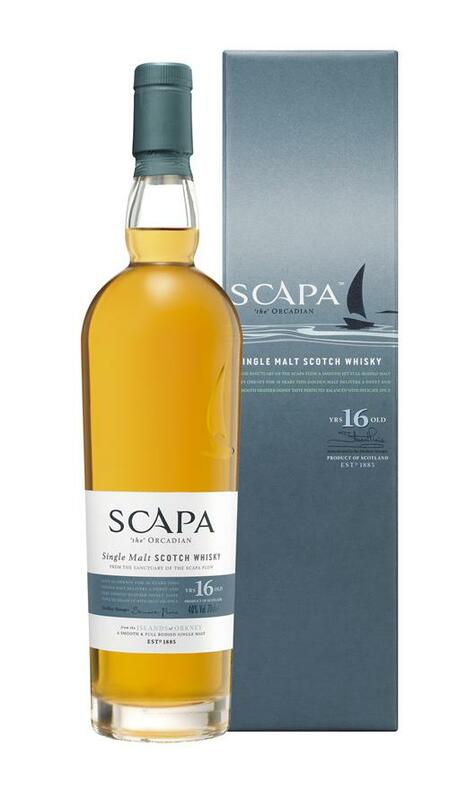 This would replace the traditional term vatted malt, and, according to critics, will confuse consumers by combining the description of the two main types of Scotch – blended whisky and single malt whisky. Around 1,000 people have signed a petition opposing the move, and some in the industry warn of a scenario where whisky follows the route of sherry and cognac, becoming homogenised and dominated by a few brands. However, the SWA insisted the move was supported by the majority of the industry and that research proved the change would not confuse consumers. According to Mark Reynier, of Bruichladdich distillery on Islay, the new category is designed to support the interests of the drinks giants Diageo and Pernod Ricard, which dominate the industry. Blends, made from malt and grain whisky, are characterised by large volumes with poor profit margins, while single malts, associated with one distillery, are highly profitable but the stock is limited. Mr Reynier fears that the big firms will exploit the new category because they can produce it in bigger volumes at the potential expense of single malts. 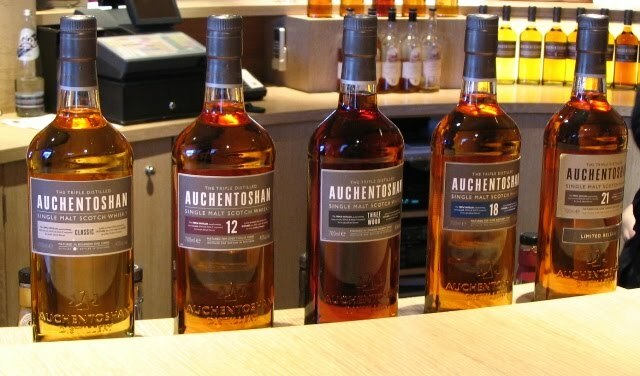 He added that consumers could be confused by labelling into thinking they were getting a single malt from a specific distillery and find it was “just an inferior malt whisky cocktail”. 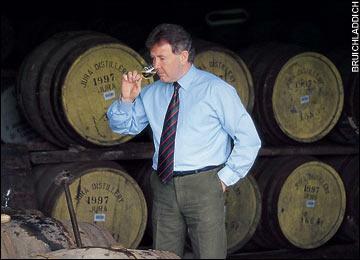 Jim Murray, author of Jim Murray’s Whisky Bible, said the SWA was in danger of making the biggest mistake seen in the industry for 100 years. Speaking from America yesterday, he said the new category was causing confusion around the world. John Glaser, of the specialist Scotch whisky maker Compass Box, said the move was bad for business and has drawn up a petition to present to the Government. The proposal from the SWA is part of a raft of regulations – including popular moves to protect whisky regions and target couterfeiters – that have been passed to Defra. They are expected to become law this summer in a move that will enshrine the definitions of Scotch. The choice of a definitive term follows a row five years ago after Diageo produced a blended version of its Cardhu single malt, with a similar label, and called it pure malt. This was an attempt to cope with increased demand, but it caused uproar and was opposed by the William Grant group before the changes were withdrawn. But the dire predictions were dismissed as “nonsense” by the SWA, which said the vast majority of the industry favoured the move and only a “vocal” small minority was against it. David Williamson, for the association, said the blended malt term was chosen after lengthy discussion and was the only description that accurately described the product. He also dismissed claims that a blended malt would be allowed to carry a distillery name or to look like an existing single malt. He added: “Consumers understand that ‘blending’ means mixing and blending is generally understood as meaning more than one. “A number of companies have, of course, already changed their labels to use the description Blended Malt Scotch Whisky and, encouragingly, there is no evidence to indicate any consumer confusion or resistance to the description. “Any legislation introduced in the UK must of course also comply with EU law and under European legislation any combination of malt whiskies is defined as a blend. “At the same time, the term vatted malt has almost solely been used within the trade and it is significant that hardly any labels at all have ever featured that description. Copyright of Telegraph Media Group Limited. Previous articleAre Women Like Beer?